Last days of London Fashion Week, probably the freshest and most artistic among the fashion weeks all over the world. Just think of MA graduation collections by Central Saint Martins students and the young talents under the wing of the platform Fashion East. The same is for the street style and all the looks we saw outside the Fall 2017 fashion shows. 90’s vibes, big volumes, lots of colour and a ribellious nature. 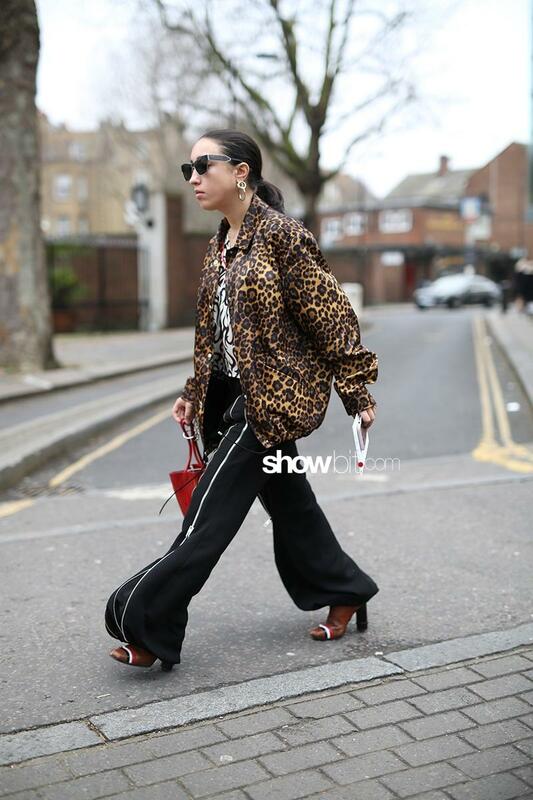 See the best looks spotted at Bora Aksu, Daks, Chalayan, Fashion East, Juliean Macdonald, Ports 1961, Mulberry and many others..